Last August during World Championships Week in Indianapolis, the newest class of Drum Corps International Hall of Fame members took center stage during a kickoff party held in their honor. During the evening celebration, each inductee had the opportunity to address the audience. Here's a look back at highlights from those 2017 speeches, including those made by Bruno Zuccala, Paul Rennick and TJ Doucette. 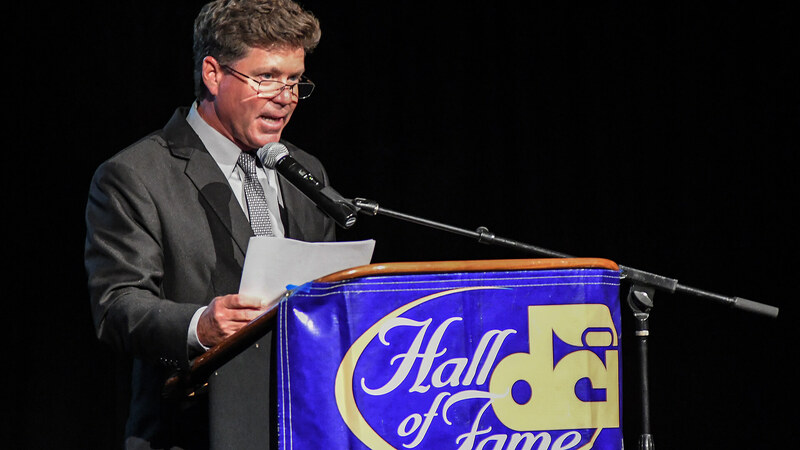 Each year you have the special opportunity to be an integral part of the awards process by submitting a letter of support for any individual who you deem worthy of consideration for induction into the DCI Hall of Fame. A deadline of Thursday, February 15, is quickly approaching for all submissions. Learn more about the Hall of Fame nomination process.